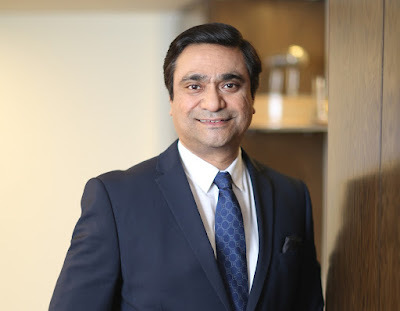 Telenor Group today announced that effective 1 April, 2019, Irfan Khan, CEO of Telenor Pakistan, will assume additional leadership role as Telenor Group Executive Vice President and Cluster Head for Emerging Asia, joining Telenor Group’s Executive Management Team. Irfan Wahab Khan was appointed Chief Executive Officer of Telenor Pakistan on 1 August 2016. He was serving at the position of Deputy CEO and Chief Marketing Officer (CMO) of Telenor Pakistan since April 2013. He has been with Telenor for 14 years and was the first employee in Telenor Pakistan when he started as Executive Vice President and Head of Corporate Affairs Division in 2004. Since then he has served in various positions within Telenor Group both in Asia and Europe, including Vice President Devices and Vice President – Head of Asia Distribution. Mr. Khan is also a Board Member of Telenor Microfinance Bank.